Peggy Clemens Lauritzen, AG®, FOGS, has become a favorite speaker at conferences and webinars. She serves as a Family History Center director and is an instructor and author at Legacy Family Tree Webinars, Ancestry Academy, Family Tree University, and a columnist for Reminisce Magazine. 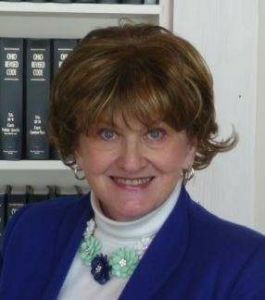 She received the 2018 Laura G. Prescott Award for Exemplary Service to Professional Genealogy.